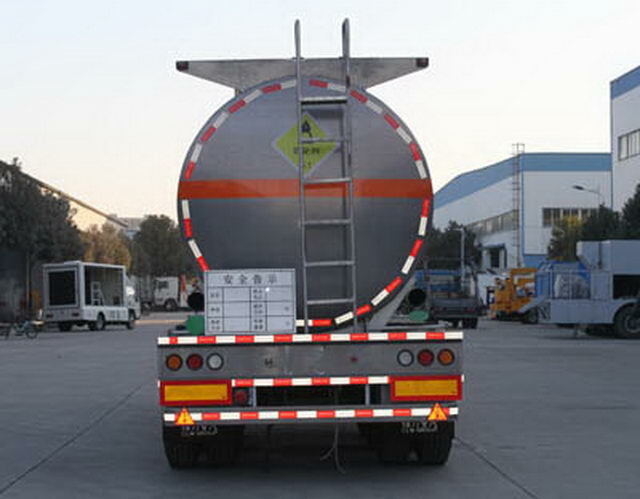 Effective volume of tank:31.9Cubic metre,Medium name:Aqueous hydrogen peroxide solution,density:1.10ton/Cubic metre,Item No. 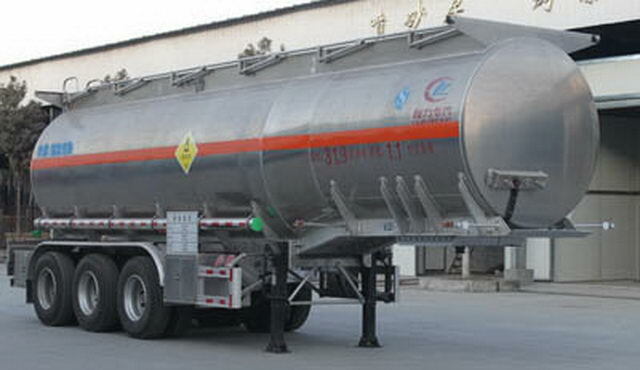 :5.1,Front body shape(Length * diameter)(mm):3500* Phi1920;Rear section tank size(Length * diameter)(mm):6500* Phi2120. Use of tractor trailer for towing dangerous goods transportation. Protective material:Q235Acarbon steel,Connection mode:The left and right sides and the rear lower part are protected by welding connection,Rear section size(mm):140*50,Rear protection height(mm):490.ABSManufacturer:Guangzhou Comet Automobile Braking Technology Development Co., Ltd.,ABSModel: CM2XL-4S/2K(4S/2M).